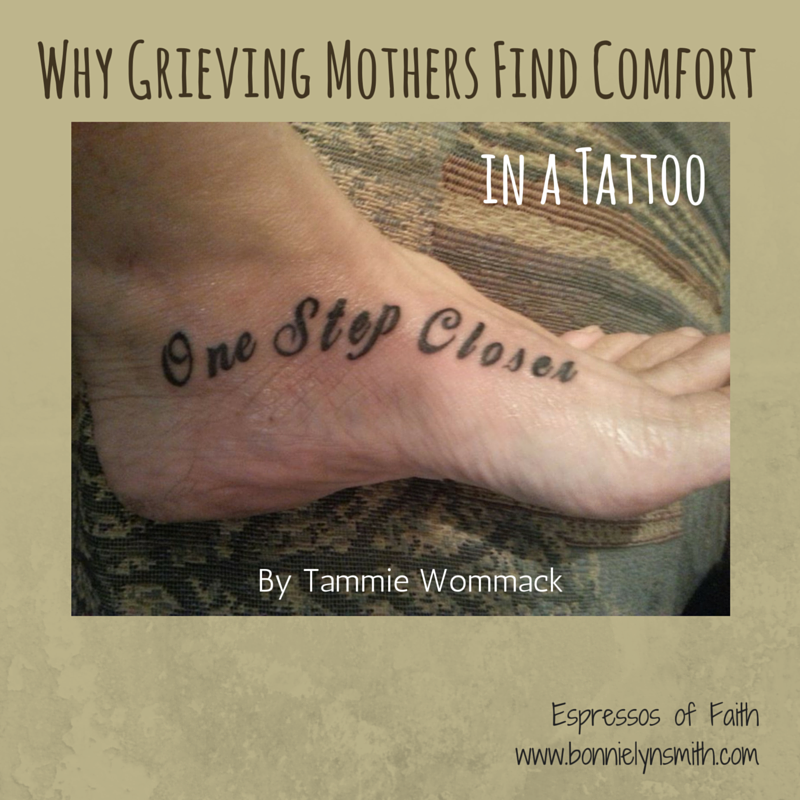 Once again, it is my great delight to share a piece from Tammie Wommack’s beautiful heart here at Espressos of Faith. Tammie lost her son Joshua in 2008 to suicide. Ever since, she and her husband Rick have been slowly healing and are passionate about sharing their journey, hope, and paths to finding peace and joy again with other grieving families. They are also fiercely committed to suicide prevention. Their story is an amazingly redemptive one. I hope your heart is encouraged and loved on by her sincere words. Tammie and I first crossed paths in the Republic of the Marshall Islands, where we were both living at the time, rocked by different circumstances in each of our lives. God has reconnected us, and I’m so thankful for her courage, vulnerability, and willingness to be used by God to help others. May God continue to bless you, Tammie (and Rick)! As Rick and I travel around this beautiful country, moving from one destination to the next, we eventually find ourselves heading back to Clarksville, Tennessee, for many reasons: our precious grandchildren who keep us young, our friends who have been a lifeline and anchor for us on this grief journey, business matters that must be taken care of so we can stay on the road, doctor appointments, etc. Our arrival to Clarksville is always mixed with so many different emotions. My heart, mind, body, and soul begin to prepare days before we get to what I call the “Joshua Zone.” I brace myself for the overwhelming rush of emotions that I know I will experience. Grief is truly a very rough and long roller coaster ride. For me, the emotions are always followed by the temptation to drink alcohol so that I cannot feel that rush of emotions I know await me as I enter the city limits. I feel like I have to be constantly on guard. The length of time we stay and the number of our visits has varied over the years, but the feelings are still just as strong now as they were the first time we had to travel back there after Joshua died. It seems I am never really able to let my guard down until we are heading out of the city of Clarksville, Tennessee. 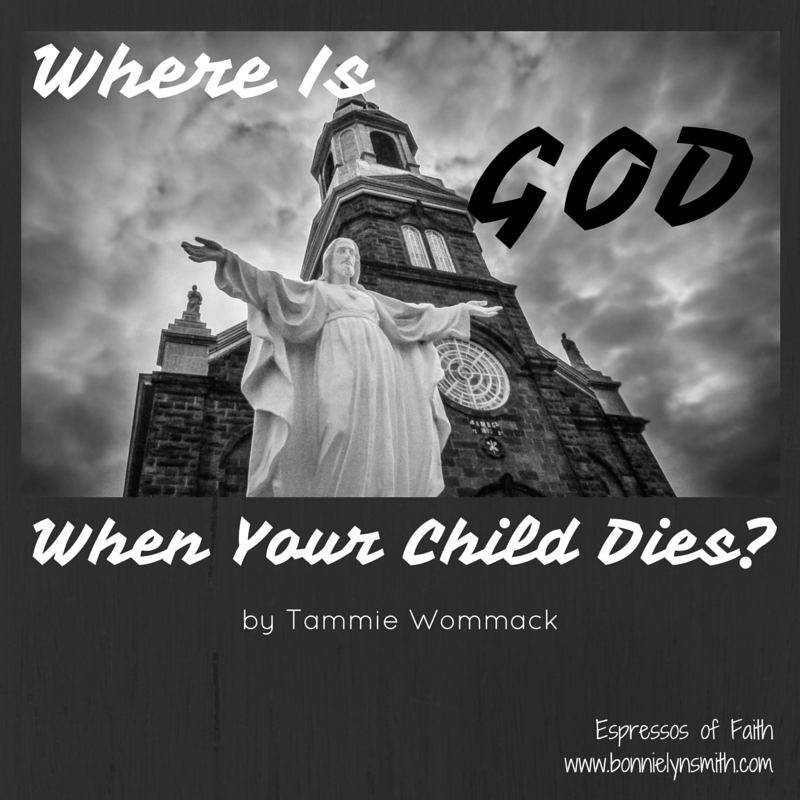 Where Is God When Your Child Dies? 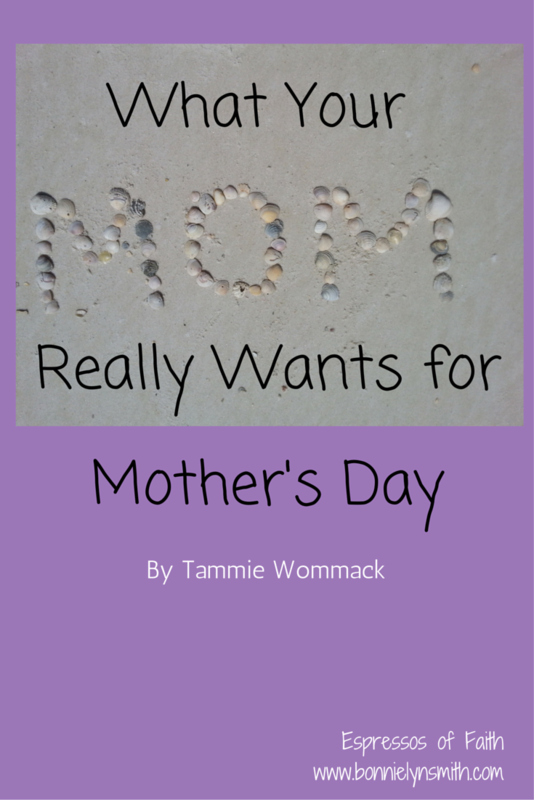 Today, I am very excited to once again feature guest blogger Tammie Wommack. She is a dear friend of mine and has regularly contributed to a series on Espressos of Faith: Guest Bloggers: Sharing More Stories of Hope and Courage. 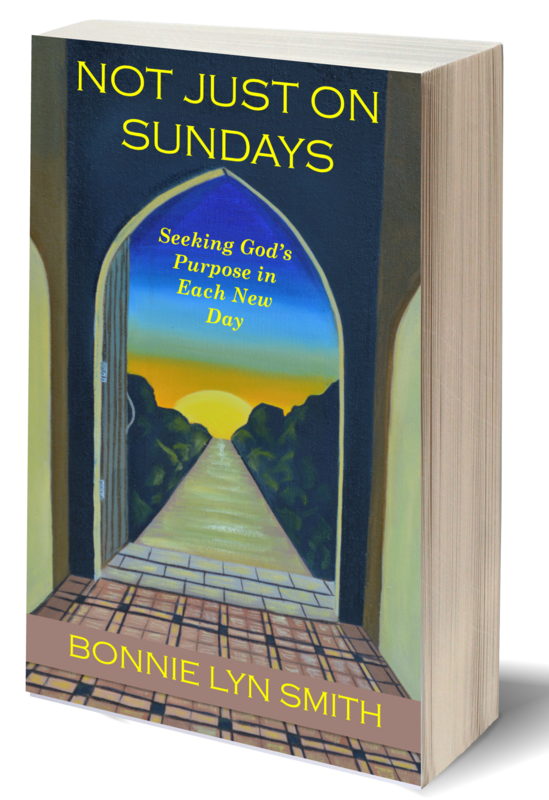 Her continuing message of hope, healing, and even joy as she wades through the wreckage of losing her son in 2008 ministers and encourages in such significant ways. I’ve decided to dedicate an entire category to her story: Tammie’s Story: Child Loss and Suicide. My heart’s desire is that others in pain discover Tammie’s story and find healing in her words. Yesterday was the 7th anniversary since her son Joshua left this world. I met Tammie right as these walls in her life came crashing down. God’s purposes for Tammie continue to be lived out as she and her husband Rick submit to being willing vessels of healing and ministry to others. The road has not been easy, but I love that Tammie asks the hard questions—the ones nobody wants to admit they ask—and she does it in writing for all of us to see how she works through them and how her faith informs her with an inexplicable peace amidst an unimaginable sorrow. We post this blog today in honor of Joshua and all who suffer with suicidal thoughts. The internal battle is real, and the devastation they leave behind is significant. They are not forgotten. We also post this today to reach the hurting family members trying to make their way. May your pain find a voice in Tammie’s honest and vulnerable words, and may you know the healing balm she has found in her faith in Christ. I’m so grateful God put this on Tammie’s heart this Mother’s Day. She has allowed herself to be a vessel to bring hope, love, and strength to others on what is surely a painful holiday. I just love that she is willing to serve us through her very difficult walk in life. I had a silent prayer on my heart this week. I had about three topics in my head to write about but no time to write them. And then in came this blog from my sweet friend Tammie. I had literally just tweeted a former blog of hers about joy 30 seconds before her message arrived in my in-box. What provision! Right on time! Tammie has contributed several times to Espressos of Faith this year. I consider her part of the blog team. I believe so much in what she writes about that I have given her blog topics a board on my Pinterest page and regularly remind people on social media of her articles. She writes to bring hope, healing, and joy to those with child loss of any kind, sharing her particular journey of loss (to suicide), but what she writes is for all of us—because there is always someone out there hurting who needs us, and because we all know pain, sorrow, and despair from time to time. Tammie is an incredible encourager who wants to honor the life of her son Joshua by ministering to and loving on hurting hearts out there. She is an amazing vessel used by God to reach some of the most painful places a parent could ever go. If this touches you, please leave a comment for Tammie. She genuinely wants to connect with you. And feel free to share, tweet, and pin her encouragement so others can read about finding joy again too. 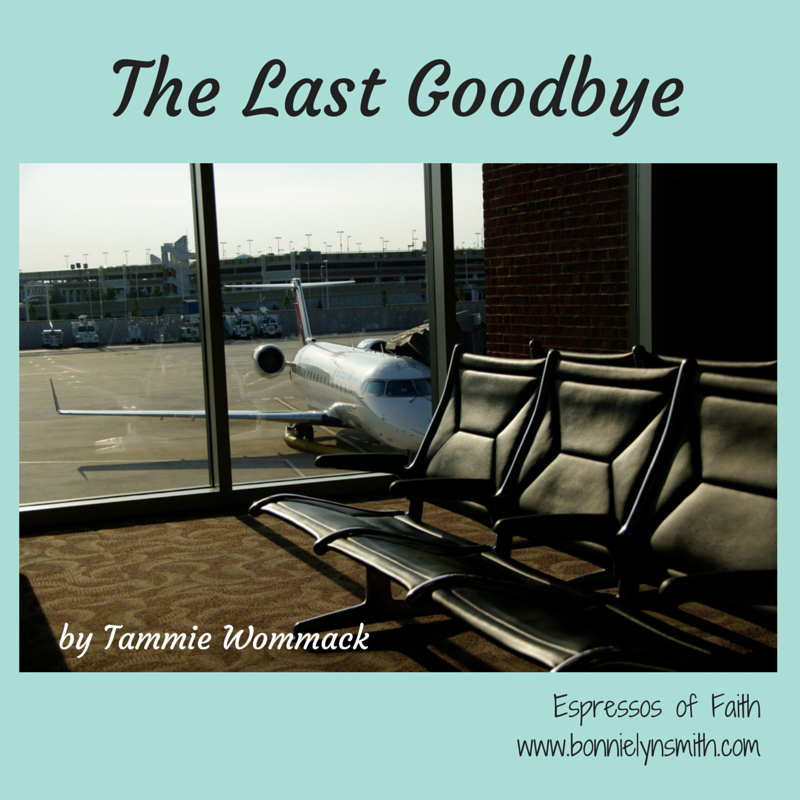 I am so thrilled to be able to once again feature my sweet friend Tammie here at Espressos of Faith. Tammie’s life first touched mine when we both resided on the tiny island of Kwajalein in the Republic of the Marshall Islands. During that time, Tammie and her husband Rick experienced unfathomable loss, and ever since, their lives have been on an amazing trajectory to healing, hope, and even joy again! Life will never be the same, and Tammie is extremely honest about their painful journey; she readily admits that some days are extremely difficult. But she has found purpose again, and her heart beats to bring healing to other grieving parents. She wants to share how she and her husband are finding their way again. In the process, Tammie and Rick made a choice to forfeit regular income and steady jobs to travel around the country volunteering, giving back to others in celebration of the life of their son. As passionate as they are about suicide prevention, they are equally driven to love those left behind as they open up their lives to us, sharing their source of love, comfort, hope, and promise. For those who are asking if that is really my tattoo: Yes, it’s true. These are some of the responses I received when I shared my desire to get a tattoo as a tribute to my son Joshua. They were all very kind in the way that they said it, and I truly knew that they were trying to comprehend something that was just outside all of our comfort zones.